CleanPowerSF’s Peak Day Pricing (PDP) Pilot is an optional program that offers businesses the opportunity to earn an incentive (bill credit) by reducing electricity use between 4 p.m. and 8 p.m. on up to 15 Peak Day Pricing “event days” from May 1 - October 31. Typically, PDP event days occur on the hottest days of the summer in Northern California. 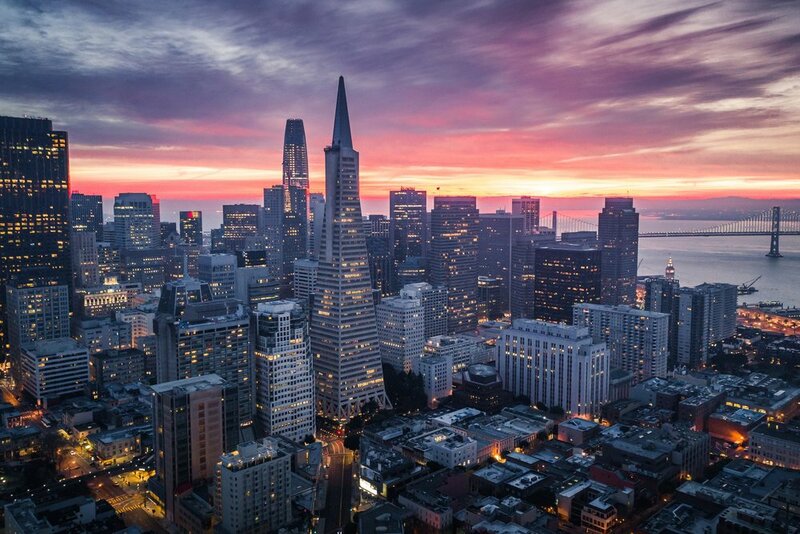 CleanPowerSF’s Peak Day Pricing Pilot is risk-free. While the program combines credits with higher event day peak-period electricity charges, the pilot’s “Bill Protection” feature insures you will not pay additional fees by participating. Participation in the Peak Day Pricing Pilot is voluntary. You may cancel your enrollment in the program at any time; however, your account must remain in the program until the end of the program season (May 1 - October 31) to earn a bill credit. CleanPowerSF reserves the right to limit participation to 50 service agreements for the 2019 Peak Day Pricing Pilot. During the program season you will continue to be charged your standard E-19 or E-20 CleanPowerSF electric rate with no difference in monthly billing. Then, after the end of the program season, CleanPowerSF will perform a calculation to determine if your account’s electricity usage pattern resulted in a net bill credit. By participating, each month you automatically receive a credit toward your PDP balance. CleanPowerSF calculates the credit by multiplying the demand (kW) from each month’s PG&E bill, by the “KW credit” values in the table below. For each PDP event day, your electricity use (kWh) during the 4-hour PDP peak is multiplied by $1.20 (per the table below), and that amount is deducted from your PDP balance. By adding up the six monthly PDP credits, and deducting the event day peak-period electricity charges, CleanPowerSF will determine how your account performed over the program season. If you have managed your account’s electricity use such that the sum of all event day peak-period electricity charges is less than the sum of the program’s monthly credits, then the account will earn a net bill credit. Participating in the Peak Day Pricing Pilot is risk-free. If the sum of all credits and peak-period electricity charges is not in your favor, your account will not receive any bill adjustments or be required to pay any additional charges. Both programs use the same power credits and PDP peak-period electricity rates. CleanPowerSF carries out the program accounting just once at the end of the program season. The program will run during the program season and up to 15 PDP event days can be called during that time. CleanPowerSF will call the same PDP events as PG&E’s Peak Day Pricing Program and the PDP events will be posted on our PDP webpage. In addition to our PDP webpage alert status, CleanPowerSF will take reasonable actions to provide notice to participating customers via email and/or text message on the afternoon before a PDP event day. If CleanPowerSF fails to announce a PDP event day on its website before 3 p.m. the day prior to a PDP event, the day will not be treated by CleanPowerSF as a PDP event day. Cancelled event days will count toward the 15 event days. The program’s credits and PDP peak-period electricity charges are listed in the table below. The credits and charges shown are identical to those offered by PG&E for 2019. As described above, at the end of the program season, CleanPowerSF will apply the PDP program’s credits and charges to your account’s actual electricity use to calculate your PDP balance, and will issue a bill credit to those customers with a net positive balance. Bill Protection, which allows customers to pay nothing extra if they have a negative PDP balance, will be in place for the 2019 pilot season, and is being considered for future program seasons. Optional: Participating customers may elect to specify a Capacity Reservation Level (CRL) at the time of enrollment. The customer will be billed on the non-PDP rate on a take-or-pay basis up to the CRL during the program season. Customers will be billed at the PDP rate for usage above the CRL during a PDP Event and will receive PDP credits based on demand that is above the CRL during the program season. For more program details and a comparison to PG&E’s PDP Program, please view the Program Details page. Complete the form below by May 31, 2019. Provide all requested information for at least one electric account you wish to enroll in the pilot program. To sign-up more than one electric account for the Peak Day Pricing Pilot, you may submit multiple forms or add additional accounts when you are contacted by a program representative following submission. CleanPowerSF staff will follow up with you to confirm and, if necessary, clarify your information. A confirmation email will be sent after completed forms have been screened for eligibility and approval. Applications will be processed on a first-come first-served basis. You have read the Program Details page for more information on the Peak Day Pricing Pilot Program’s terms and conditions. You are voluntarily participating in CleanPowerSF’s 2019 Peak Day Pricing Pilot Program for the listed account(s). The information you provide is accurate to the best of your knowledge. You are authorized to enroll the account into this pilot program. You understand the pilot program will run from May 1 - October 31, 2019. A maximum of fifteen (15) events may be called. 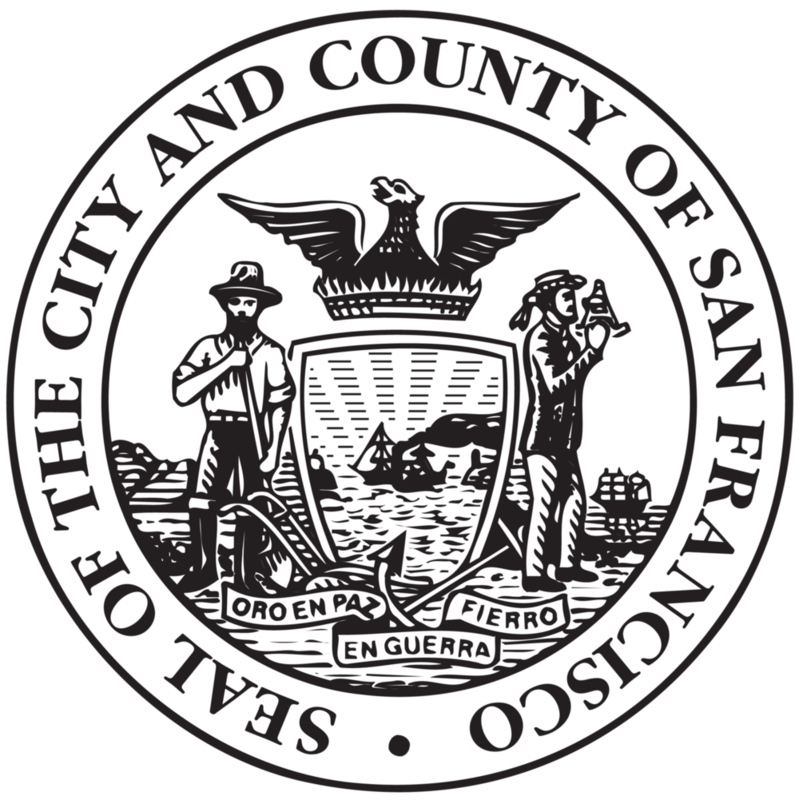 CleanPowerSF will notify customers by 4 p.m. on a day-ahead basis when an event will occur the next day. You are solely responsible for the receipt of the PDP event alerts for this program. CleanPowerSF will make reasonable efforts to notify customers, however it is the customer’s responsibility to maintain accurate contact information, receive such notice, and to check the CleanPowerSF website to see if a PDP event is activated. CleanPowerSF does not guarantee the reliability of the text messaging system, e-mail system, or Internet site by which the customer receives notification. You understand PDP events may be called for any day of the week. CleanPowerSF PDP Period events will be called from 4 - 8 p.m.
You can cancel your participation in the program at any time. You understand program details, including the credit and surcharge values, are listed on this web page. You understand filling out the application is not a guarantee: 1) that you will be accepted into the program; or 2) that you will receive a bill credit - bill credit is based on your performance. You understand bill protection will apply to participating accounts for your first year in the program: no penalty will be assessed to an account as a result of participation in this pilot. The program provides you with an opportunity for your account to receive a bill credit by managing electricity use on event days. You understand that if CleanPowerSF elects to offer a peak day pricing program in future years, your account will be automatically enrolled for future program seasons, unless you cancel your participation. CleanPowerSF reserves the right to modify program rules and conditions for future PDP programs at its sole discretion. Customers will be notified of any changes in program terms and conditions prior to the commencement of future program seasons. CleanPowerSF reserves the right to modify program eligibility at its sole discretion; however, previously enrolled customers will not be affected by the new eligibility rules.